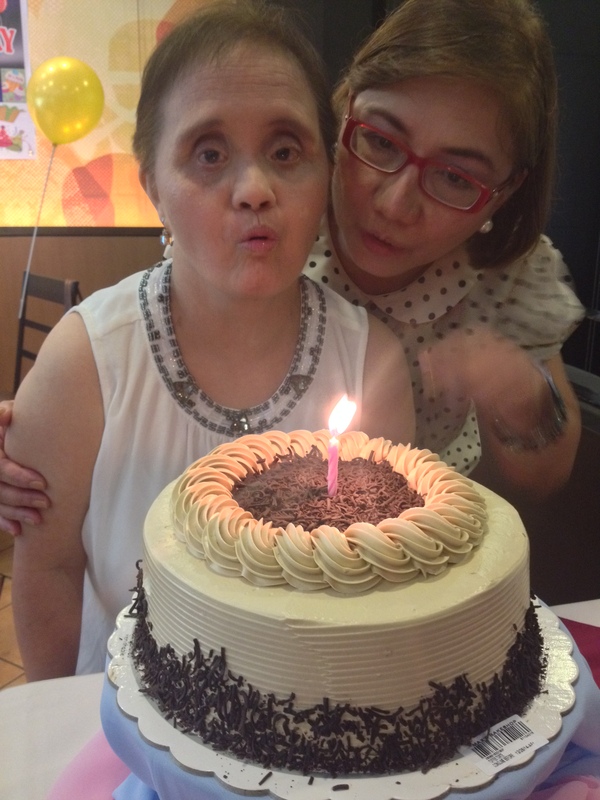 To celebrate her 60th, we invited our loved ones to witness her special day. There were dancing and she pretty much enjoyed her birthday, I assure. At Max Magallanes.